Have you ever driven down the motorway and wondered what those cameras on bridges and flyovers were? Are they all speed cameras? Or do they have other uses? Well, you may have seenÂ automatic number plate recognition cameras or ANPR. They have been around in the UK for over 15 years, but are becoming a more frequent site along Britain's roads. None the wiser? Read this guide to ANPR, how it works, and what it is used for, to understand more. 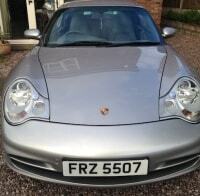 What is Automatic Number Plate Recognition? So you've seen the cameras, but what exactly does ANPR do? Well, the title gives most of it away. The cameras automatically take photos of vehicles moving along the road and then captures the information on the registration plates. 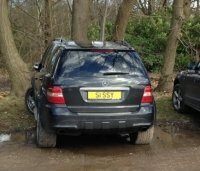 The cameras capture both a picture of the entire vehicle and the information on the number plate and hold them on file. This information is then cross-referenced with the Police National Computer to get information about the vehicle and its owner. The technology behind automatic number plate recognition is basically closed-circuit TV. However, the cameras are specially adapted, and not just any old cameras can be used for number plate recognition. Firstly, the cameras are fitted with infra-red sensors. This is so they can get a clear capture of the number plate and avoid glare. It also means they are able to work at night. Secondly, they are fitted with special software that allows the camera to look for the information it requires (ie - the number plate) on the image. It does this by 'machine learning' (the ability to spot a number plate has been developed by thousands of hours of trial and error examining existing images). So then the ANPR camera 'reads' the number plate, separating the characters from the rest of the image. And once it has done this, it can send the information along with the image to the police computer. What is ANPR Used For? ANPR cameras are predominantly used by the police for tackling crime. Number plate recognition can be a useful way for the police to look for people without having to use lots of officers, which is obviously very expensive. 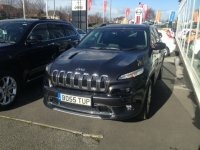 What the police can do is put an alert on the national computer so if the owner of a vehicle is wanted by the police, the ANPR system registers a "hit" - and informs the police force in question almost instantaneously. Police can intercept and stop a vehicle, check it for evidence and, where necessary, make arrests. Where are ANPR Cameras Used? According to the police, some ANPR cameras are used within vehicles, such as police vans. Other ANPR cameras are used at fixed locations where they will help to detect, deter and disrupt crime. The police do not reveal the exact locations of their ANPR cameras as that could undermine their work and potentially help criminals avoid detection. The police also have to continually review existing ANPRs to make sure they are still useful and justified. The National Police Chief's Council said that there are about 8500 ANPR cameras in the UK. 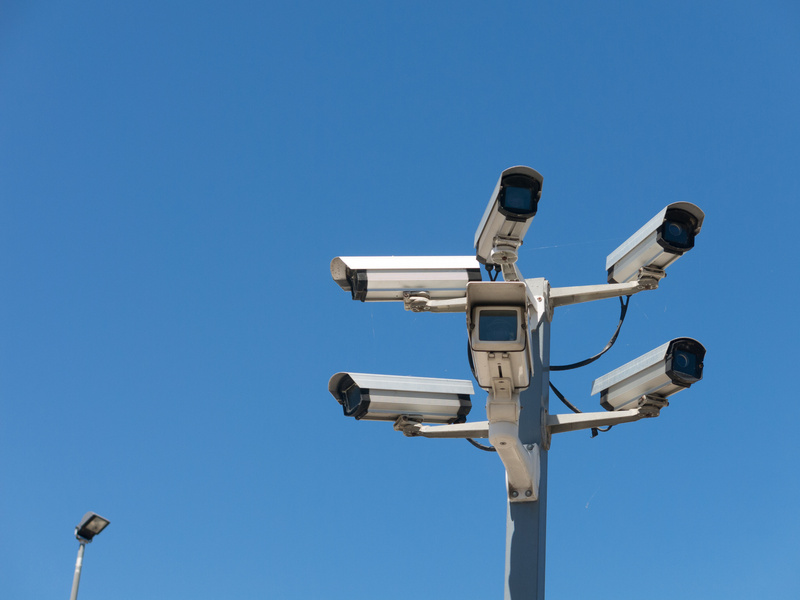 These cameras submit between 25 and 35 million ANPR 'read' records to the database each day. All the information captured on ANPR is submitted to the National ANPR Data Centre (NADC). ANPR data from each police force is stored together with similar data from other forces for two years. There are strict rules about who can and cannot use ANPR data, to ensure that it is only accessed for legitimate investigation purposes. Holding the data for two years means that there is effectively a log-book of vehicle movements on certain roads. Therefore searches of ANPR data can confirm whether vehicles associated with a known criminal has been in the area at the time of a crime and can speed up investigations. Not if you have done nothing wrong. The police insist that ANPR is used purely to track and capture criminals. So if you are minding your own business, then you have nothing to worry about. Some people have expressed concern that in order to capture a picture of a criminal, the police have to snap thousands of innocent people too. But because ANPR is all done by software and machines, there isn't actually police officers looking at your car. 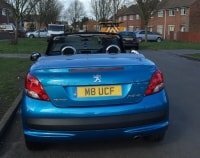 Can I Avoid Being Snapped by ANPR? It is illegal to cover your number plate in the UK, so you cannot legally hide your registration details from an ANPR. Similarly, it is not legal to coat your number plate with anything reflective to avoid or dazzle the cameras. All number plates have to conform to a certain format and font, which is all designed to make them easy for the ANPR cameras to capture. Number plates that do not conform to the standard required by law could be subject to a £1000 fine. So hopefully this handy guide has answered any questions you had about automatic number plate recognition. The technology has been around for quite a while, and you have probably been captured by it quite a few times without knowing it. But the main thing to remember is that it is designed to catch the bad guys. If you are interested in buying a new (legal!) number plate then we can help you. Check out what's on offer on this website or contact us directly.